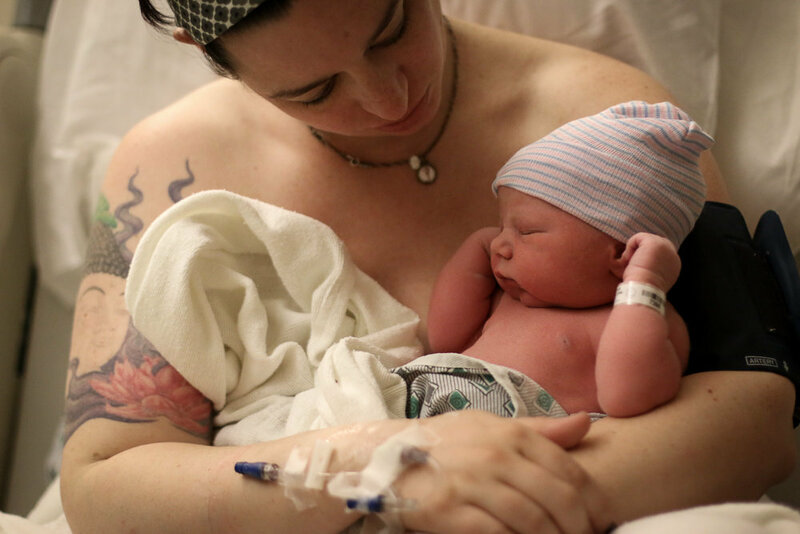 since 2013, and have assisted in home, hospital, birth center, and cesarean births. I have the equipment and skill to capture these memories, regardless of lighting challenges. 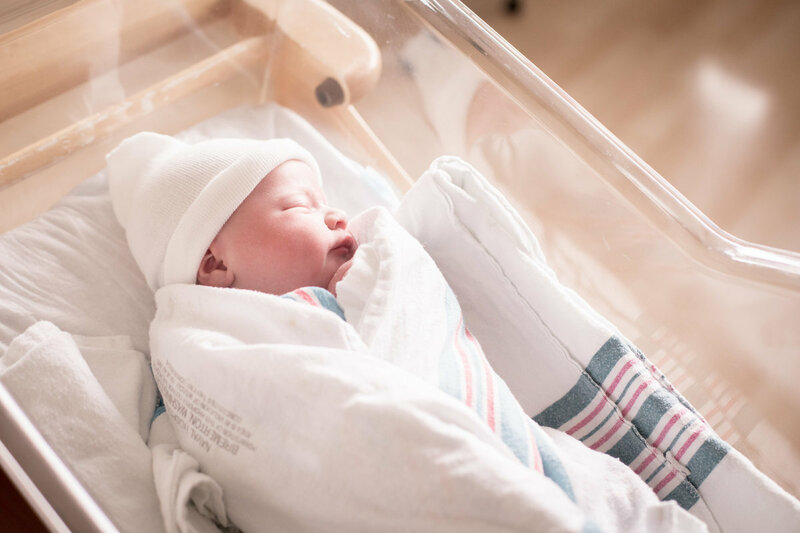 Whether you are delivering in a brightly lit OR or in a windowless bathroom in the middle of the night, I can make sure you have clear, beautiful images from your child’s birth. 02. Your Chickadee’s First Year! 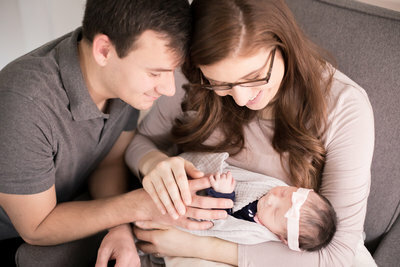 Once your family is home and recovering, we will arrange a time to do the in-home Newborn Session, usually 7-10 days after the birth. When those images are ready, we will have another reveal session, typically from the comfort of your own home, where you get to see all your baby’s images and select how you want to preserve these memories forever, through wall art, an album, digital files or some of all three! The Birth Session is next! At the 38 week mark of your pregnancy, I will go on-call and will be waiting for updates on your progress and for “the call” when it’s time to start photography coverage. 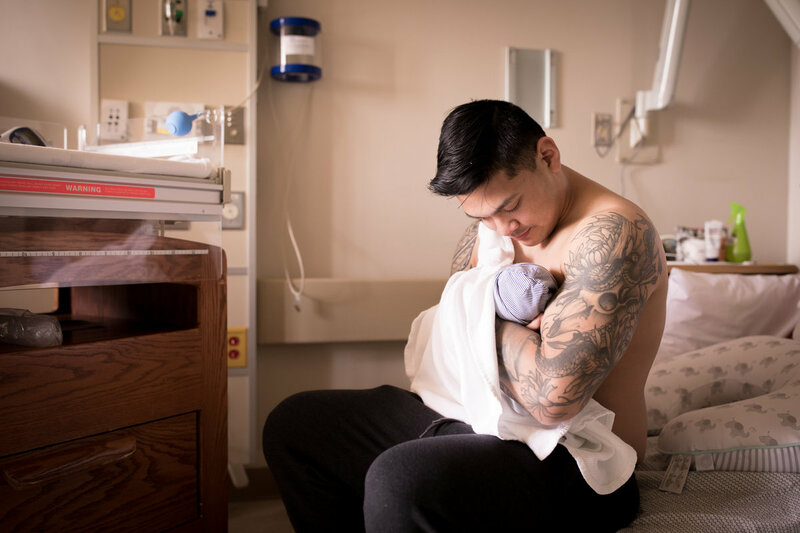 During your birth session I will be there to offer full-coverage birth photography and doula-style support throughout the birth and up to 3 hours after delivery. 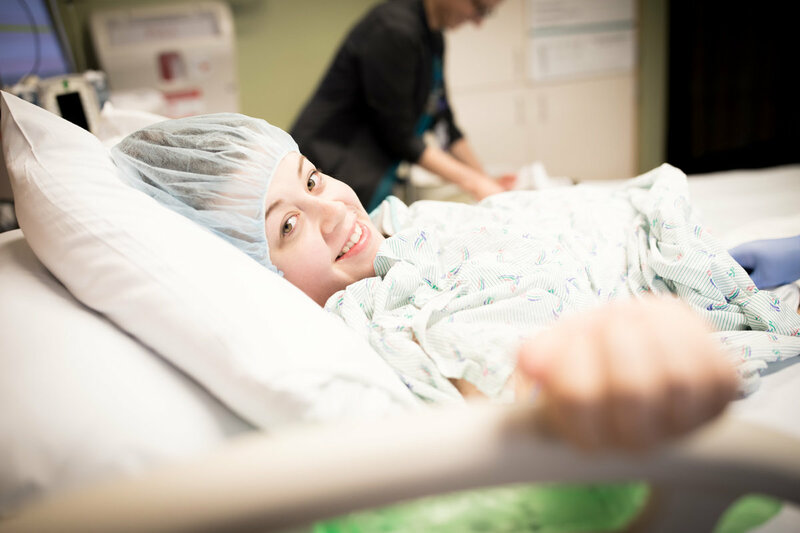 During the recovery time, I will pull 3-5 images directly off the camera and text them to both mom and dad so they can use them to send announcements to family and friends. 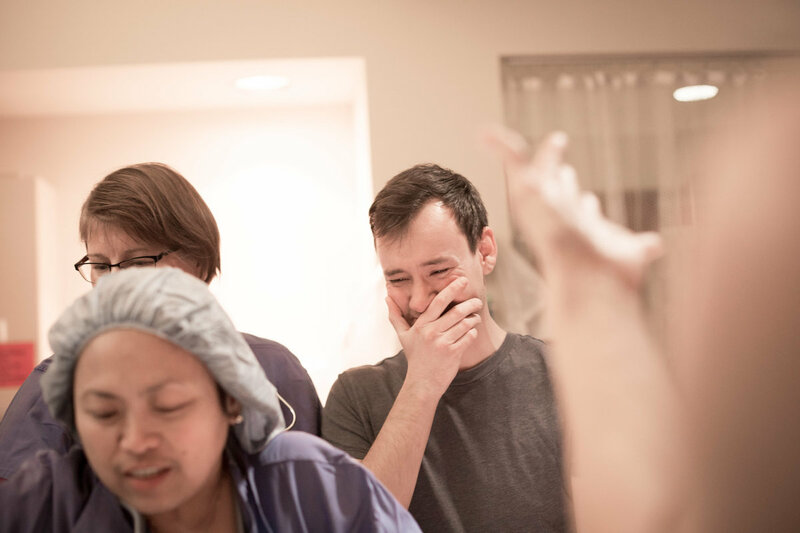 Within a week of the birth, a shareable slideshow of the birth session is delivered through the Mother Bird website. 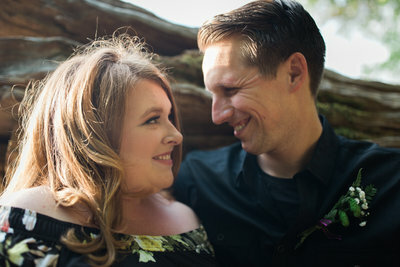 The Maternity Session will happen sometime during your 3rd trimester, and serves as a time to celebrate your pregnancy and to connect with each and build rapport. This session will be followed by a reveal session where you choose the images you would like to print and have hand delivered. The first step is an in-person meeting where we will get to know each other, discuss your birth plan and the different products and services we offer. 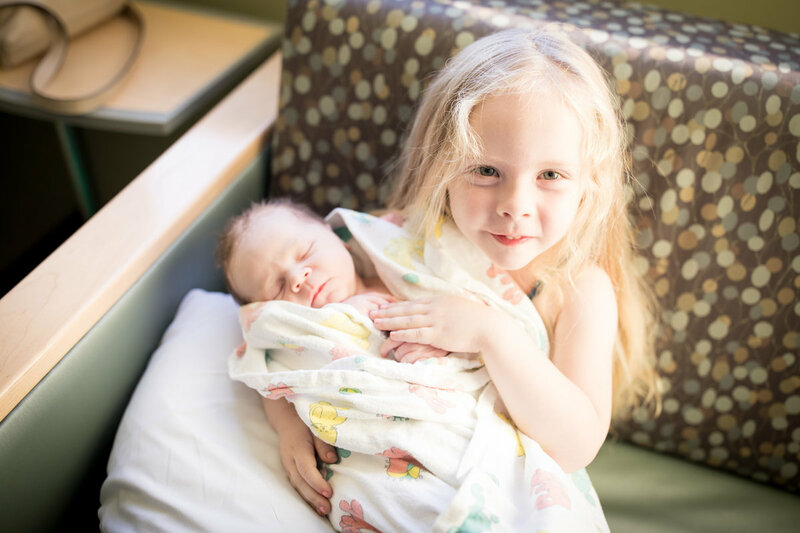 We will discuss logistics and talk about birth notification procedures, take care of all the paperwork, and then schedule your maternity session. This experience is designed to capture all the ways your little one changes throughout their first year. We will schedule 3 sessions at your desired milestones, and have a reveal session within a week’s time to select your favorite images to print. At the end of the first year, an album will be designed using images from all of the sessions for parents to purchase and treasure forever. Prints, wall art, and digital negatives are also available to purchase after each session, and all products will be hand delivered. These Chickadee Sessions are so much fun! 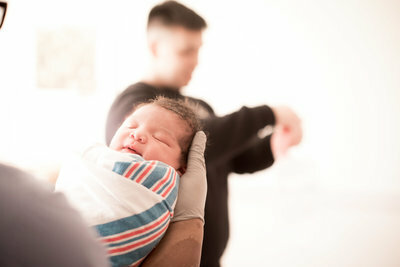 They are truly an ongoing celebration of your child’s wonderful arrival in your family. 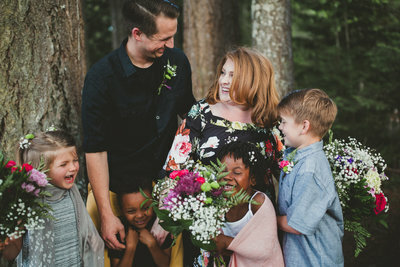 This experience is for clients who want to capture whatever stage their family is in right now; whether that’s the toddler years, childhood in full swing, or even kids who are getting ready to fly from the nest. Whatever stage your family is in, we will meet in-person to talk about your vision for this session and then schedule it accordingly. 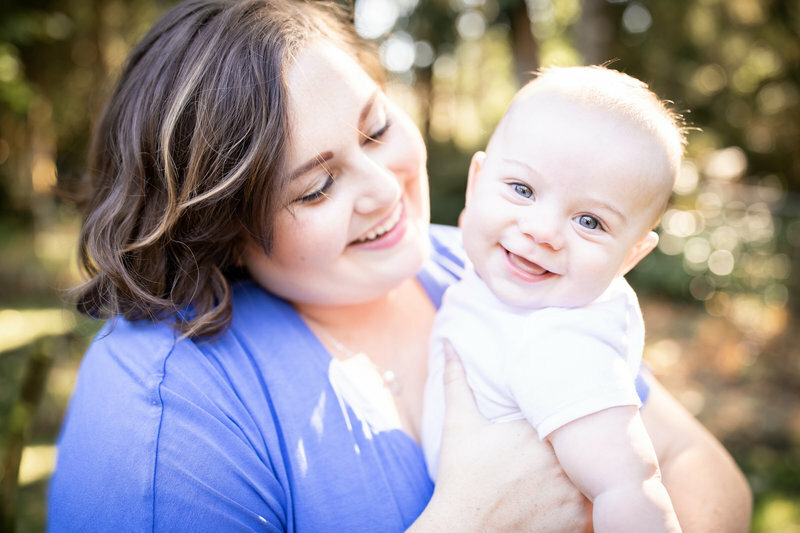 Once the images are processed we will meet again for a reveal session and I can help guide you through the ordering process to ensure your family’s portraits are printed and ready to treasure forever. "We build a support-based relationship. 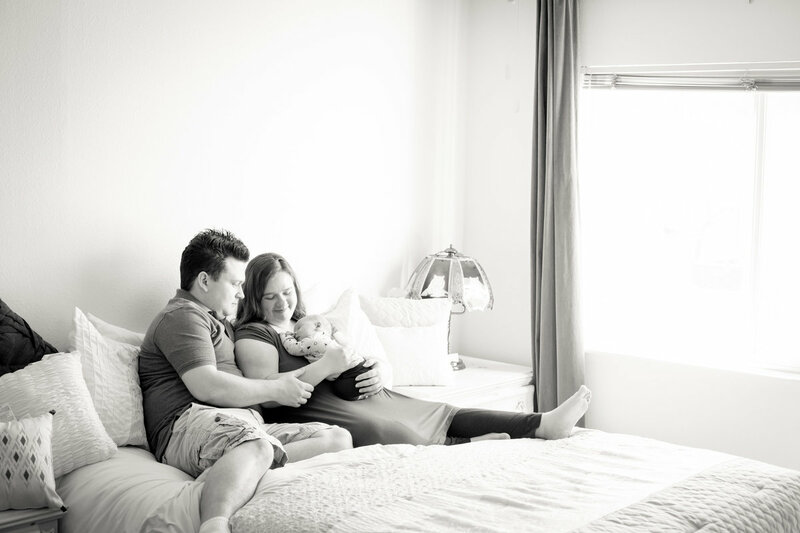 Photography is just one of the elements of care and support we offer through a family's birth story." What makes the Mother Bird birth experience special is that it is designed to tell a child’s whole birth story, from maternity to birth and then newborn, and even up to their first year and beyond - all set to music to tell the story. 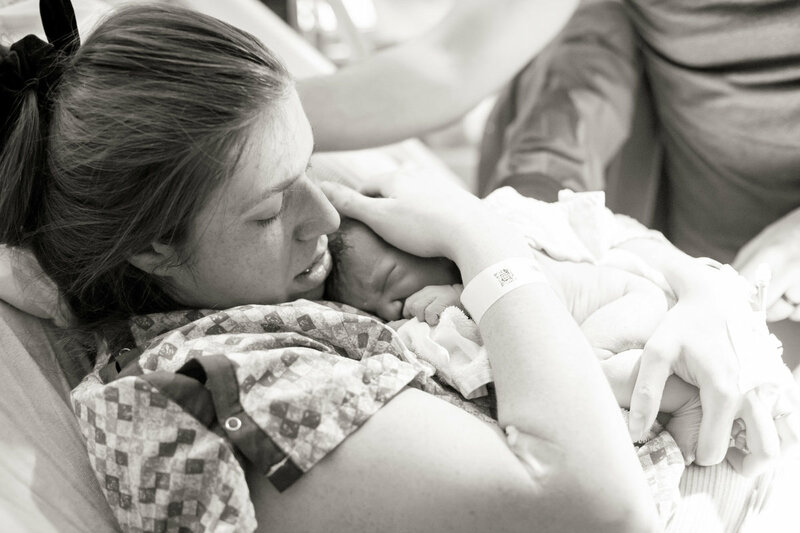 During your birth session I will be there to offer full-coverage birth photography and doula-style support throughout the birth and up to 3 hours after delivery. I'm there for you. I take pride in finishing your images in the highest quality prints and products so that you can start enjoying your child's images right away for forever. Go back to read the oldies but goodies! Mother Bird Photography is the absolute best! I received this sweet little Mother’s Day surprise in the mail today! 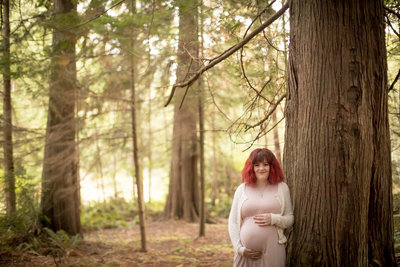 Seriously, if anyone is looking for a birth photographer, Heather is your girl! She not only takes incredible photos but she truly cares about the families she works with. So much love for this wonderful woman. "She truly cares about the families she works with." My experience working with Mother Bird was so relaxing. She really listened to what I wanted and caught those perfect images. 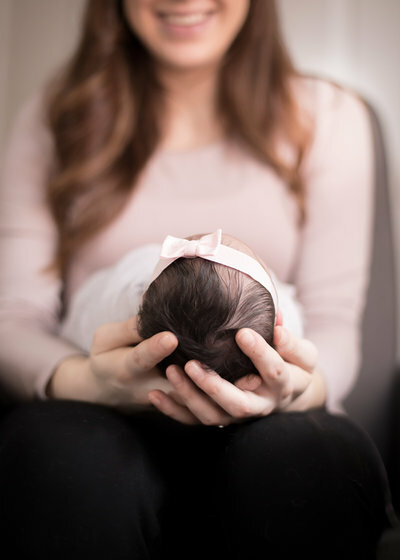 I highly recommend Mother Bird for any of your images that you're considering--you only get those few precious moments with your newborn for a short period. "My experience working with Mother Bird was so relaxing." Our experience with Mother Bird Birth was absolutely phenomenal. The quality and care that comes with every photo, and for it to be captured from Mother Bird is amazing. It’s memories that I will be able to cherish forever. 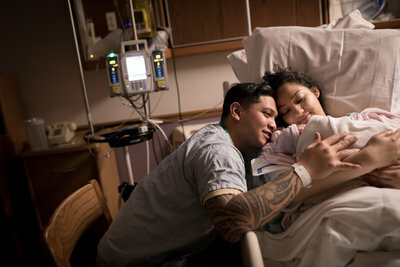 Birth photography with Mother Bird is excellent; it’s definitely worth every penny! "It’s definitely worth every penny!" Our experience with Heather was flawless. She was more than just a photographer for us. 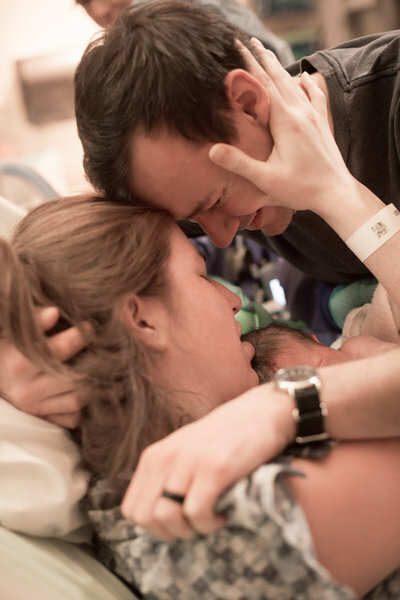 Heather became a friend and provided support in so many other ways than just capturing precious moments for us. The Mother Bird Birth Experience was one of the best choices my husband and I have ever made. Our photos, albums, slideshow, and other pieces of art are priceless to me. "Mother Bird Birth was one of the best choices we have ever made."